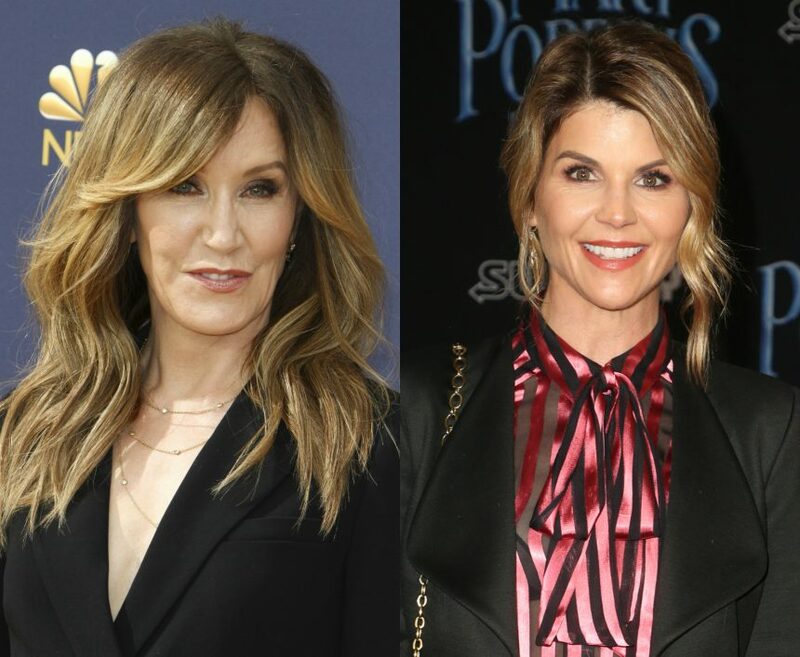 Lori Loughlin Is 'Beginning To Grasp' She's In HUGE Trouble -- While Felicity Huffman May Avoid Prison Completely! 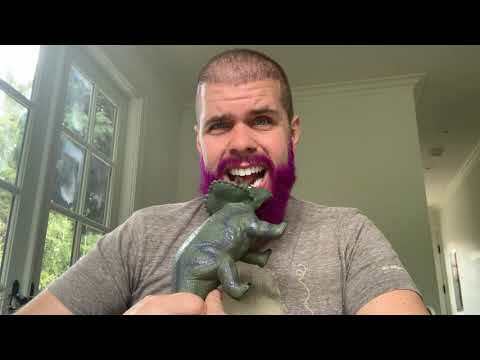 Jana Gets SEVERE Re: Lori Loughlin AND Cheating Hubby Scandals! 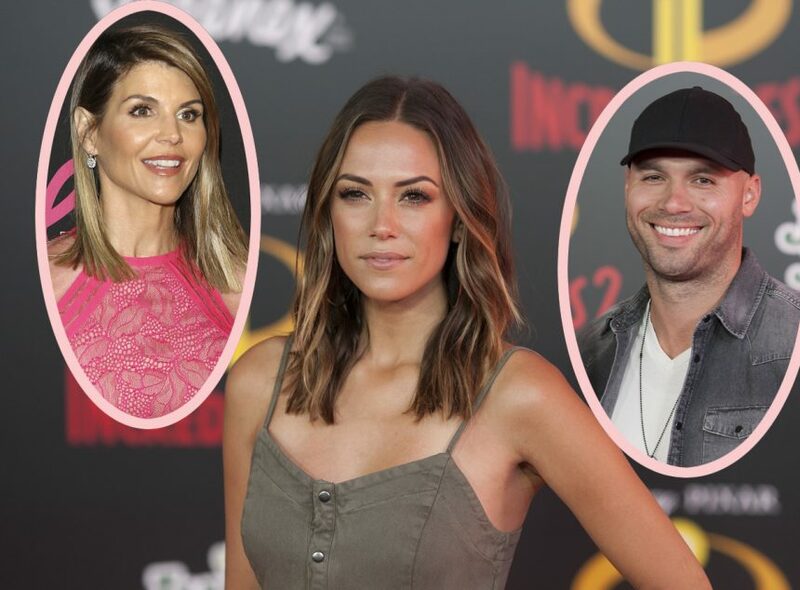 Lori Loughlin Had An 'Obsession' With Getting Her Daughters Into USC, Says Source! 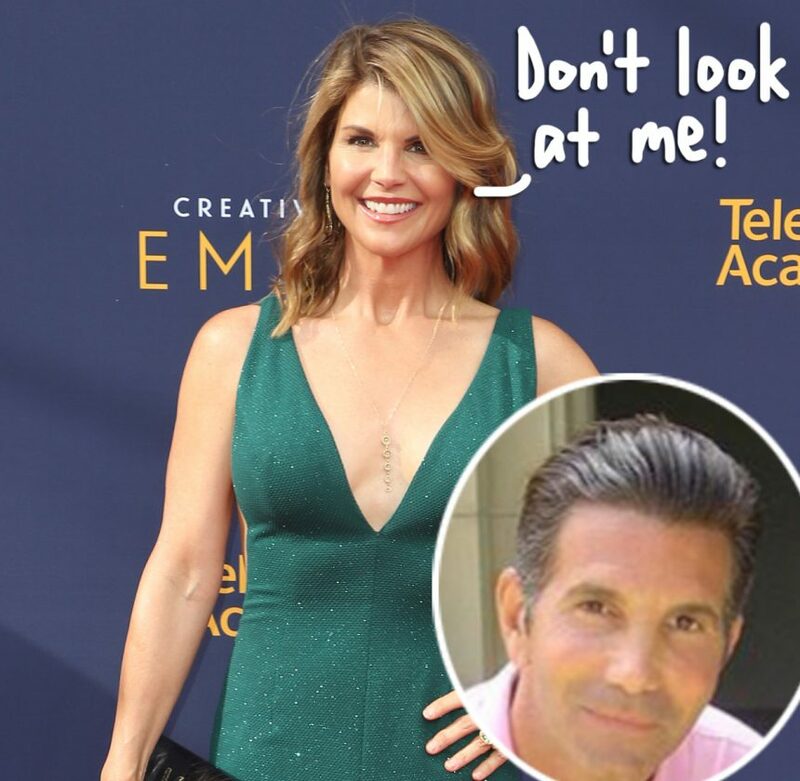 Lori Loughlin 'Very Afraid Her Daughters Will Have To Testify' If She Goes To Trial!